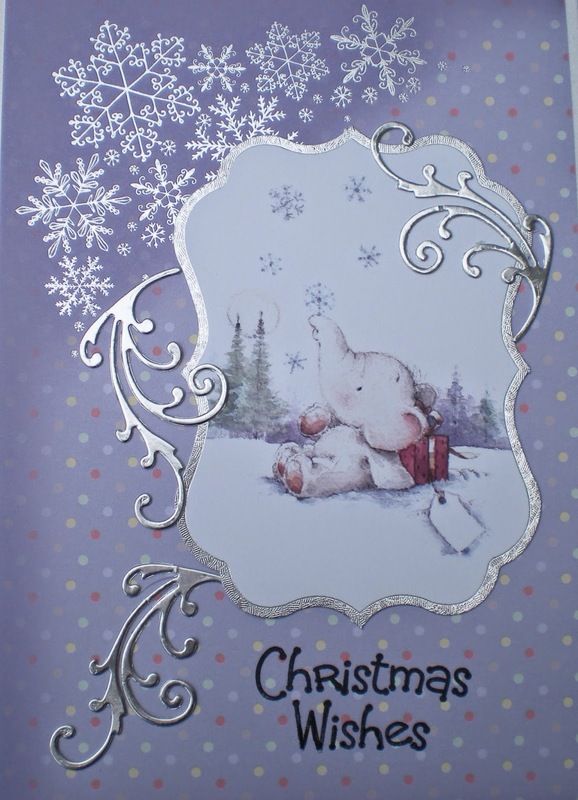 I have loads of papercrafting kits and I really should use them so I made a few cards from some of them. 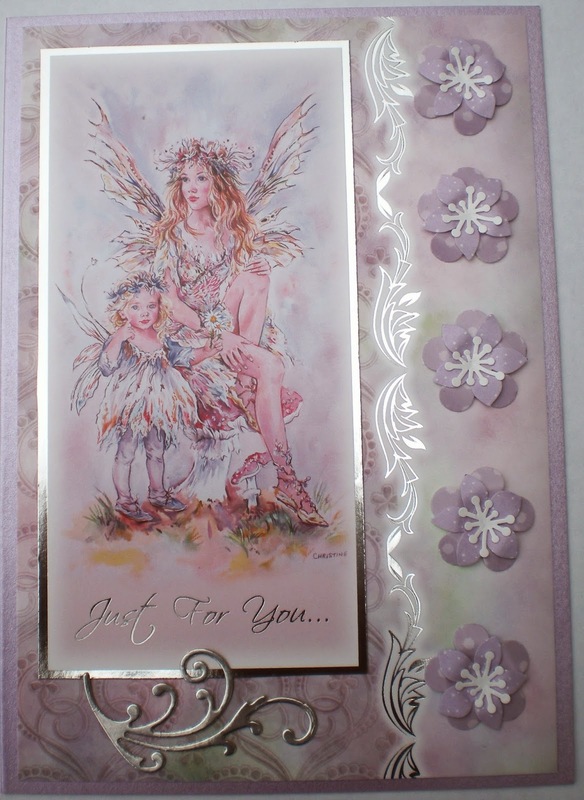 Just quick cards but fun to make, all from Crafter's Companion papercrafting kits. 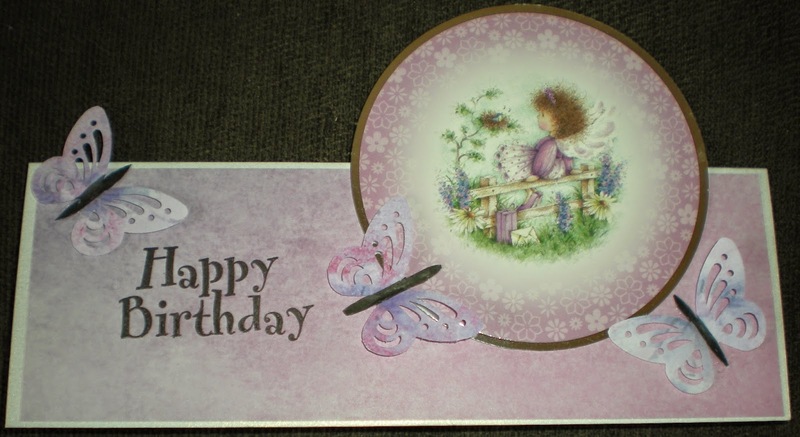 The lovely pastel green colour of the card does not show up in this photo. Time for stamping and colouring now, see you soon. 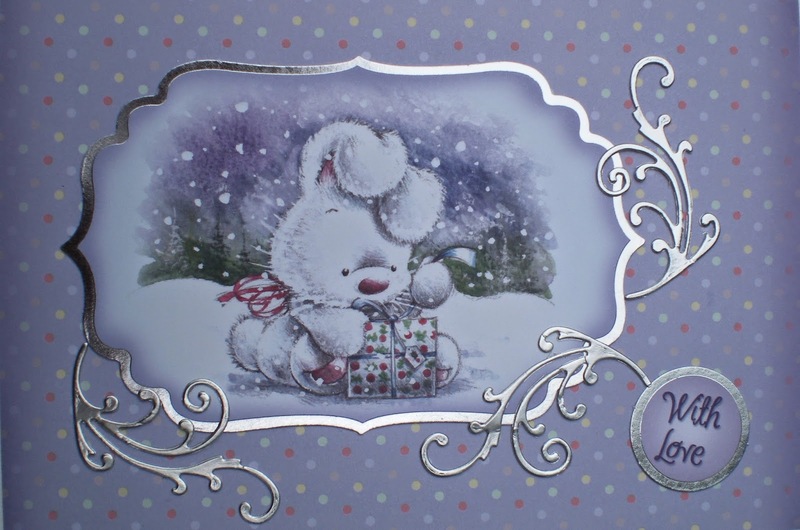 Gorgeous Christmas cards Sue, those images are adorable! 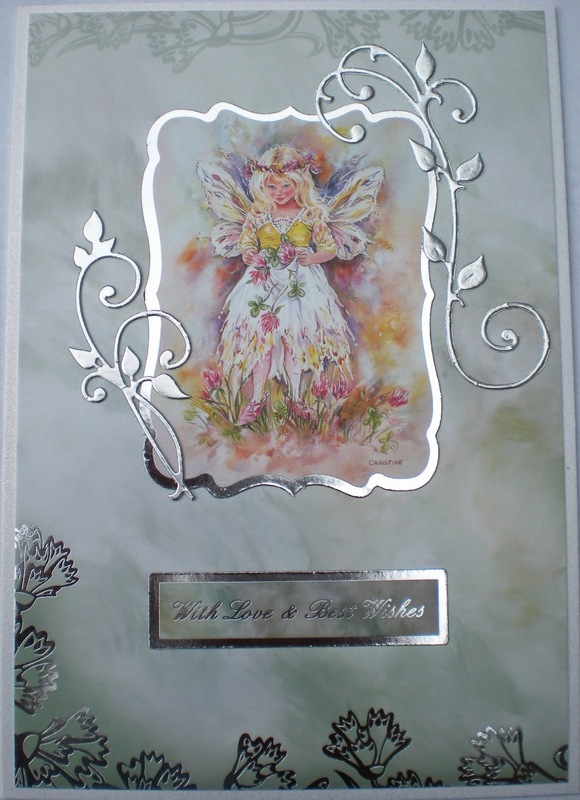 Love the fairies too....so pretty!